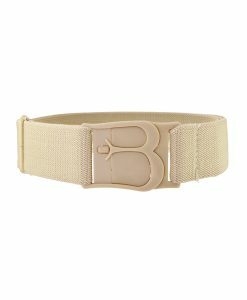 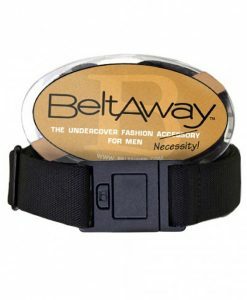 Beltaway Belt will help you look and feel better. 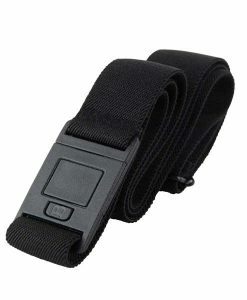 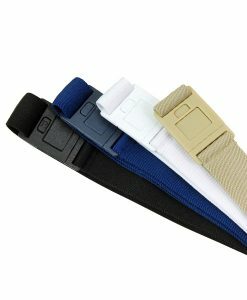 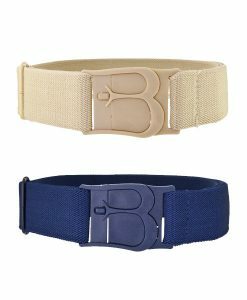 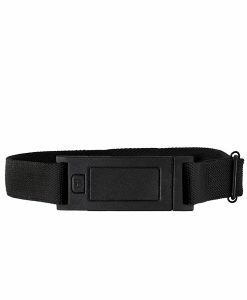 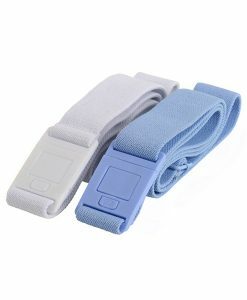 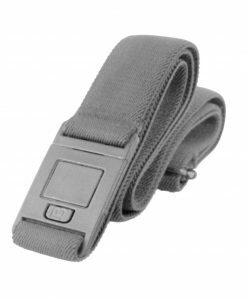 It’s an easily adjustable elastic belt for men and women that lies flat and comfortably contours to the body, while at the same time, is virtually undetectable under clothing. 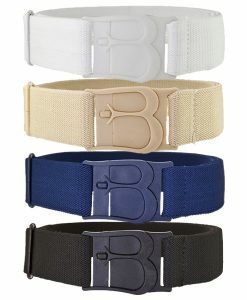 We designed Beltaway to make sure that what your wear stays where you want it. 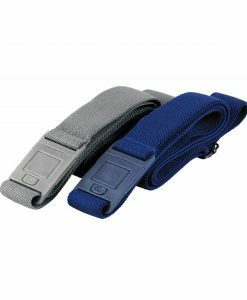 It’s so comfortable that you’ll forget you’re wearing it. 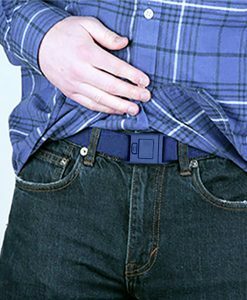 Our unique design is better than anything else on the market.